Helicteres Isora which is commonly known as Marod Phali in Hindi, it is a rich source of nutrients(carbohydrates, proteins, fiber, calcium, phosphorus and iron) and antioxidants of therapeutic importance. Helicteres isora(Indian screw tree), which is commonly known as Marod Phali in India, is a species of small tree or large shrub found in Asia. It grows in dry deciduous forests of central and western India. It is rich source of antioxidants, carbohydrate, proteins, fiber, calcium, phosphorus, iron and source of nutrients and antioxidants of therapeutic importance. The plant has antioxidant, anticancer, anti-diabetic and antimicrobial properties. It is also known for herbal remedies. It is important ingredients for Buknu Masala. Helicteres isora used for ear drop. Helicteres isora help in diarrhea. Helicteres isora help in asthma and cough. Helicteres isora used for skin diseases. Helicteres isora help in abdiminal diseases. 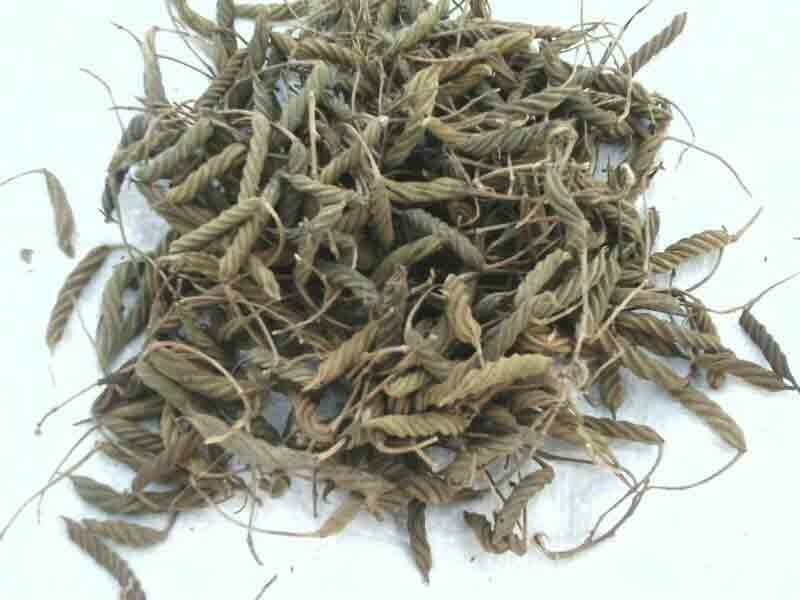 Buy marod phali online at whole sale price from KiranaPlace, a herb store in India.